We are days away from Mother's day! 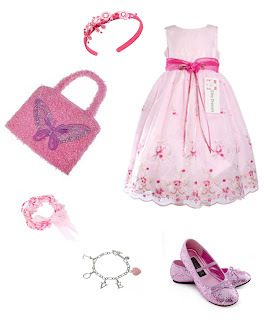 We have the best dresses your daughter can wear on your special day. 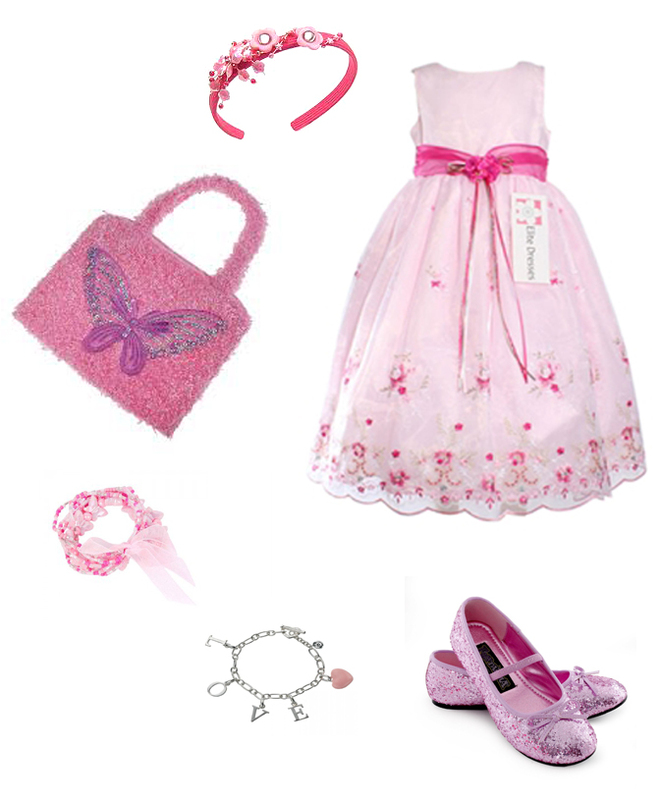 It can even be worn on other special events like weddings, birthdays and other special events. What are your plans on Mother's day? Share your comments below.